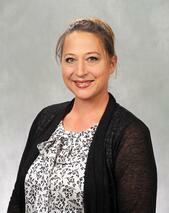 Kristy Johns joins the IMEC team as the new Marketing Manager. She brings over 10 years of expertise in strategic marketing, with a strong background in campaign development, project management, market penetration analysis, and leadership. Kristy has a track record for developing and launching award winning campaigns that have helped organizations increase their efficiency and profitability. Based in Peoria, Kristy will lead the marketing team in implementing strategies and developing multi-faceted campaigns that will increase market penetration and drive growth. 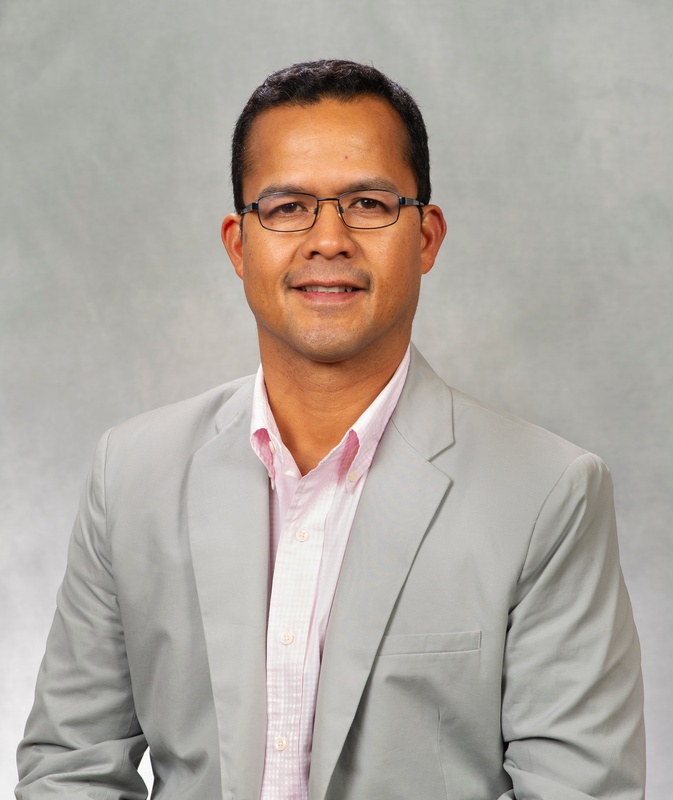 Johnny Him brings over 25 years of industry experience to his role as IMEC Regional Manager. His expertise spans from implementing lean Six Sigma initiatives, strategic planning, cost reduction, strategic sourcing to value chain optimization. Johnny has worked with organizations all around the world helping to implement manufacturing systems that resulted in resolving production, maintenance and quality challenges. His global exposure allows him to have a broader, unique perspective on the challenges facing Illinois manufacturers. Johnny has a passion for process improvement and enterprise excellence, and fittingly, he is dedicated to helping manufacturers in Chicago improve process efficiencies and create competitive futures. If you are interested in learning more about organizational improvement strategies, contact IMEC at info@imec.org or call 888-806-4632.